Greetings to you in the Name of our Lord Jesus Christ. My name is Alex Post, and I’m the District Life Coordinator for Iowa District East of The Lutheran Church – Missouri Synod. 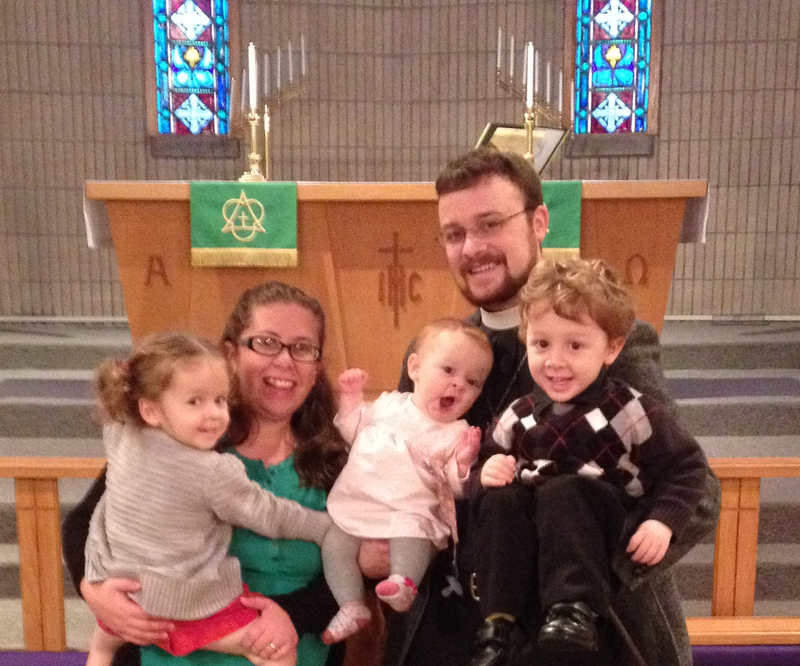 I am called to serve God’s people at Redeemer Lutheran Church in Marshalltown. And I am blessed by God with my wife Esther, and our children Logan, Elsa, Nova, and Liam. Please email or call me with any ideas or concerns that might help us to boldly proclaim God’s gift of life for all people, of all ages, everywhere!